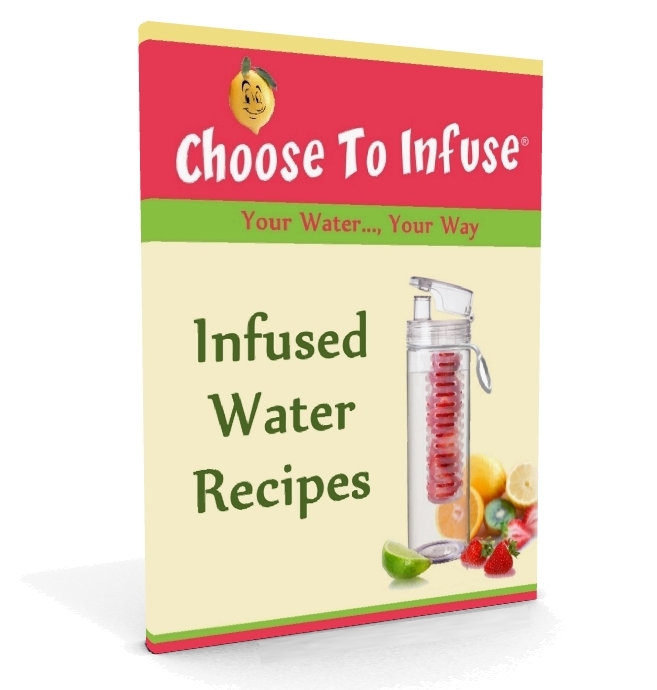 To gain access to your FREE Infused Water Recipe Guide, simply complete the fields to the right and click the big button. To see our growing selection of Water Infusers and other unique items, click here. We thank you, and remember, drinking more water to help you stay healthy is your choice, so... Choose to Infuse! Please Send the Recipes Now!